SEA Blue Donations Still Open Until October 31! 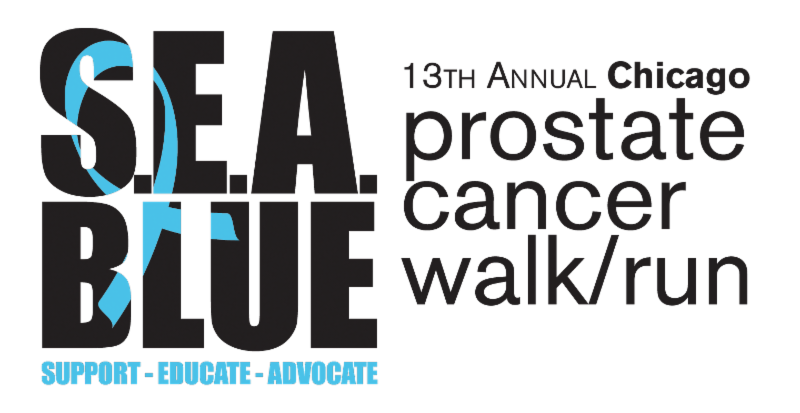 It is hard to believe, but we are about to close the door on another SEA Blue Chicago Prostate Cancer Walk and 5K Run! 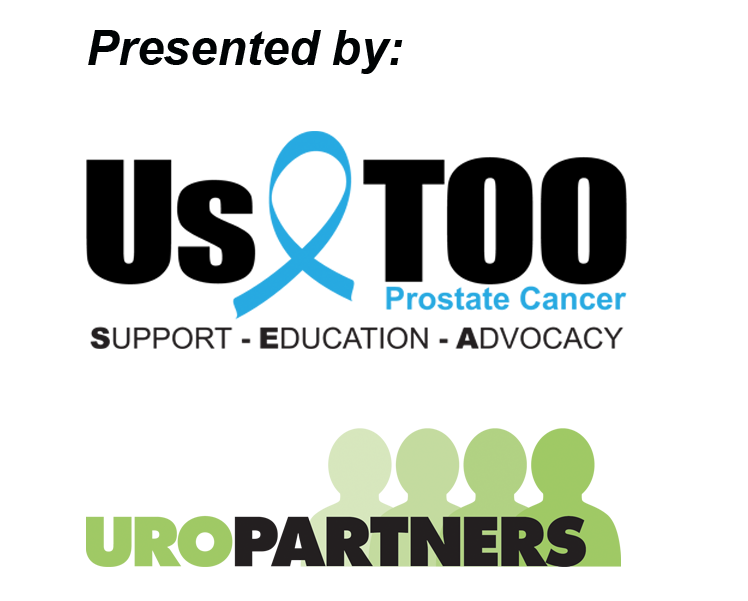 Thank you to all that participated and all that donated to help Us TOO provide Support, Education, and Advocacy at no charge to those affected by prostate cancer. Please note that donations will continue to be accepted until October 31 at www.seablueprostatewalk.org .